THURSDAY, Sept. 22, 2016 (HealthDay News) -- For most women, taking the breast cancer drug tamoxifen doesn't increase their risk of uterine cancer, a new study suggests. For women who don't already have precancerous abnormalities in the uterine lining (endometrium), the risk is small, according to the Loyola Medicine study. The researchers said a pretreatment ultrasound may ease women's concerns. "Many women who would benefit from taking tamoxifen fail to do so because they fear getting endometrial cancer," first author Dr. Ronald Potkul said in a Loyola news release. "Our study found that for women who did not have endometrial abnormalities when they began taking tamoxifen, there was a very low rate of developing pre-malignant conditions." Potkul is chairman of obstetrics and gynecology and director of gynecologic oncology for the Loyola University Health System in Maywood, Ill. The study, funded by the U.S. National Cancer Institute, involved nearly 300 postmenopausal women. 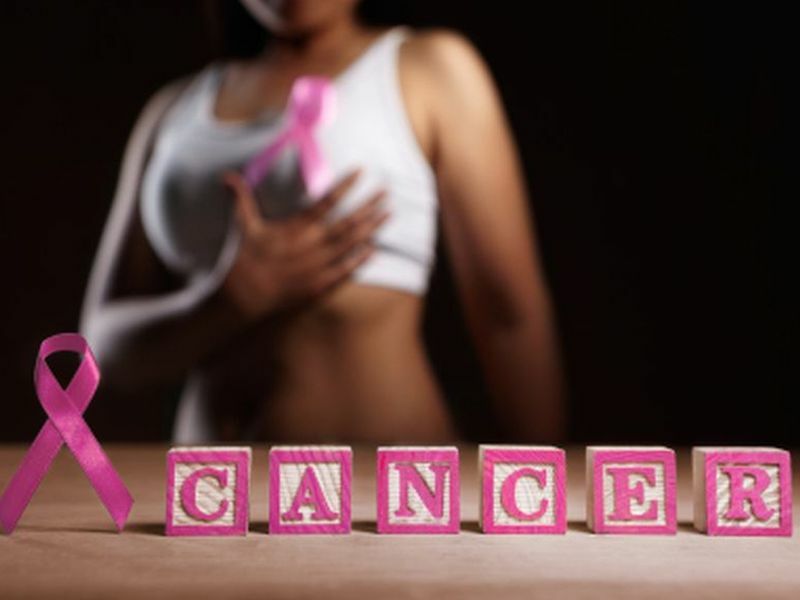 All had a type of early stage breast cancer known as estrogen receptor-positive cancer. That means cancer cells get signals from estrogen that spur them to grow. The women, whose average age was 59, were randomly selected to take tamoxifen, either alone or along with the hormone progestin. Tamoxifen is a highly effective drug used to treat breast cancer and to help prevent it in women at high risk for the disease, the researchers said. The study authors theorized that taking progestin along with tamoxifen would reduce patients' odds of developing abnormal changes in the uterine lining that could lead to cancer. The women had ultrasounds of their uterus when the tamoxifen study began, after two years and again after five years. Two years in, only 6 percent of the 89 women in the tamoxifen-only group had uterine abnormalities -- much lower than the 30 percent that the study authors had projected. Five abnormalities were found in the tamoxifen-only group, and one in the group taking tamoxifen with progestin, according to the study published in npj Breast Cancer. The authors said that difference is insignificant. None of the abnormalities was cancerous, and only one more, also not cancerous, was found after five years. The study authors said their findings could be affected by the fact that all participants had ultrasounds before taking tamoxifen. If they showed a set level of thickening in the uterine lining, a biopsy was done. Women with abnormal biopsies were not included in the study. The authors said more study is needed before making broad treatment changes.